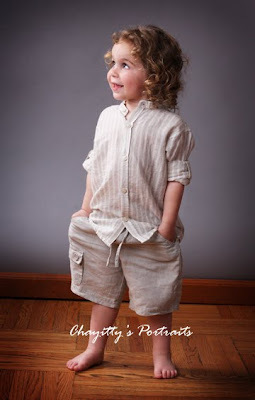 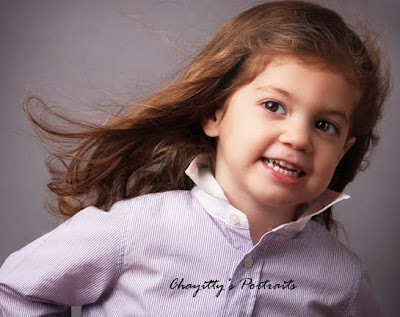 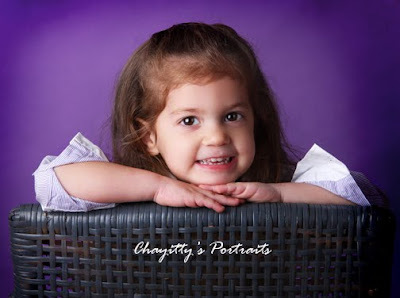 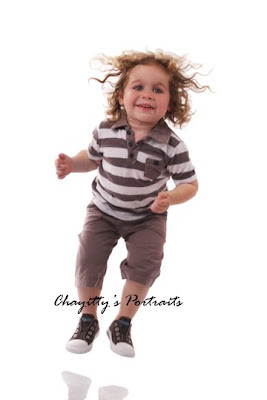 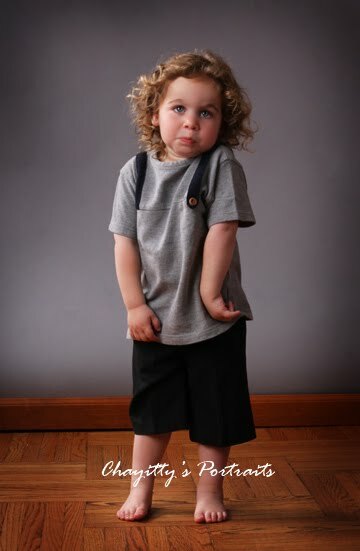 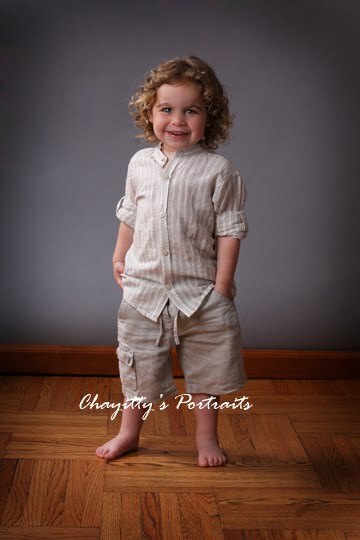 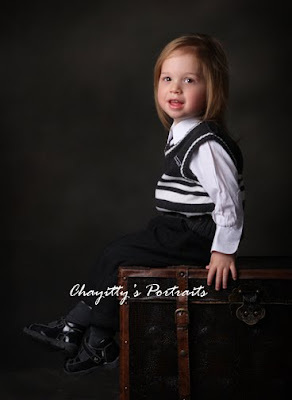 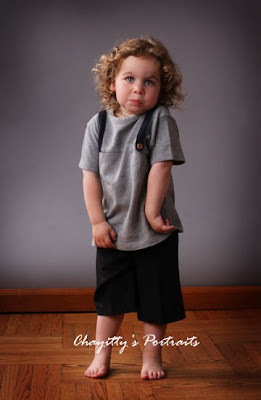 Duvi came in for his upsherin pictures and I gotta tell ya I'm having a week full of 3 year olds with charchter and hair! 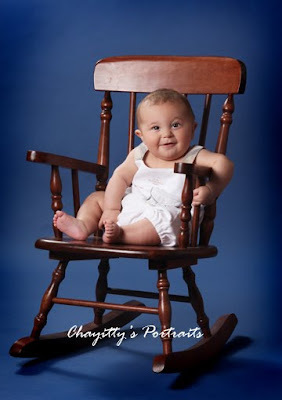 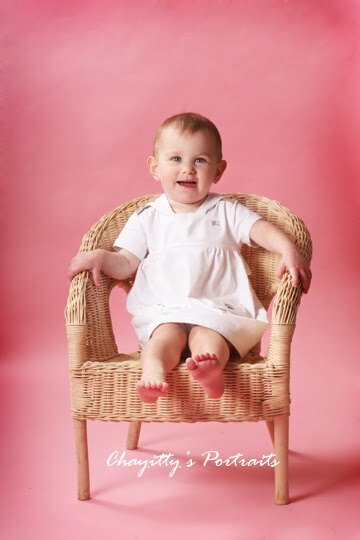 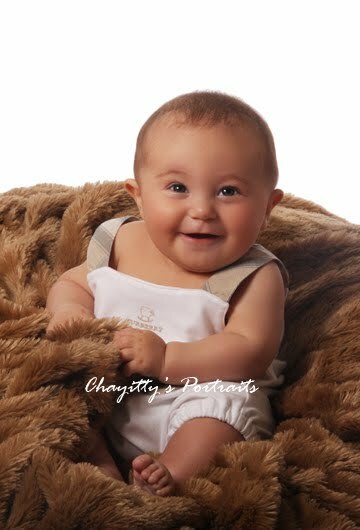 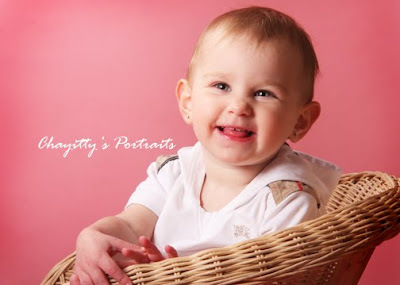 We had alot of fun with duvi's portraits and I cant wait for him to come back for his after shots!! 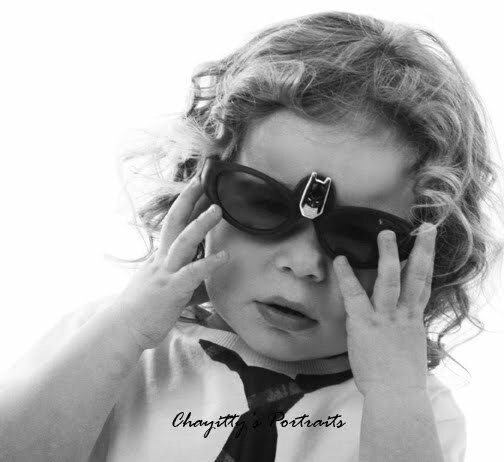 It seems like all im doing now is upsherin pictures..so much fun!! This might seem a lil preducied that i have 10 pictures of dovi and half that for the other but dovi is just about one of my fav. people! This kid has enough personality for a town! When he's happy u see it..when he's angry u hear it!! 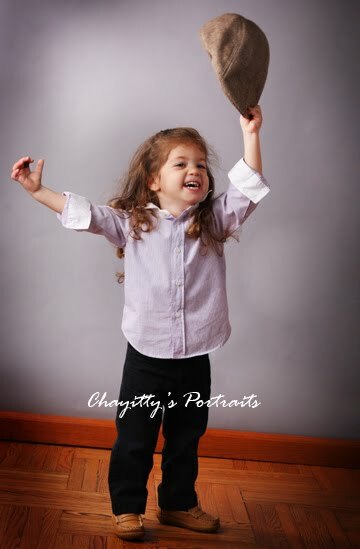 And now dovi is 3..Mazel tov to the ganza mishpacha! I only got to spend a few minutes with vovli...but you can tell that he too is a charchter!..and check out his hair!! 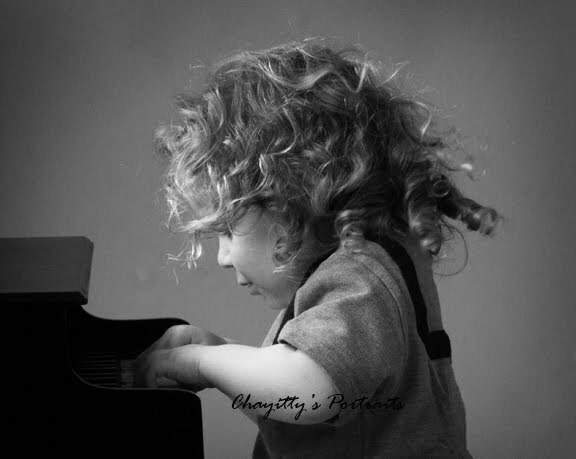 Sender cam in with his family...we did some family then just of the boys and just girls and some of just sender for his preupsherin pictures!..Sender was a real sport..all he really wanted to do was play the piano with his brothers but he patienlly waited and smiled at the camera! 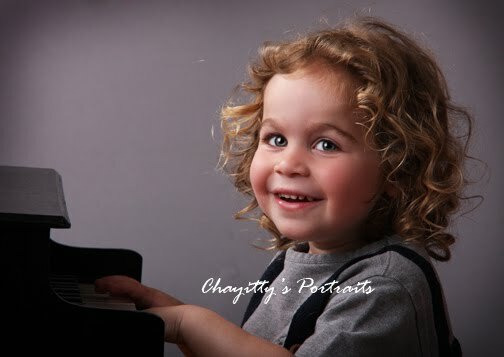 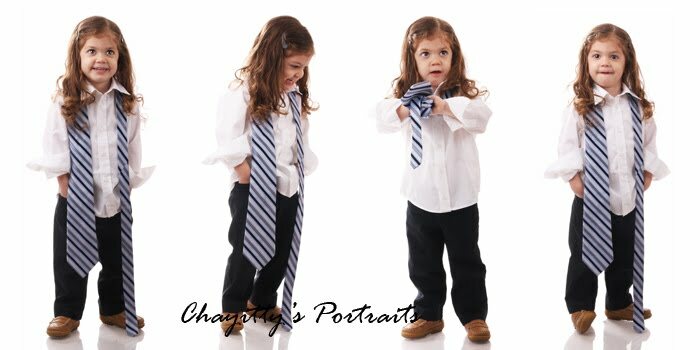 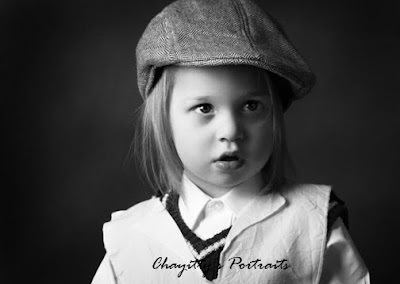 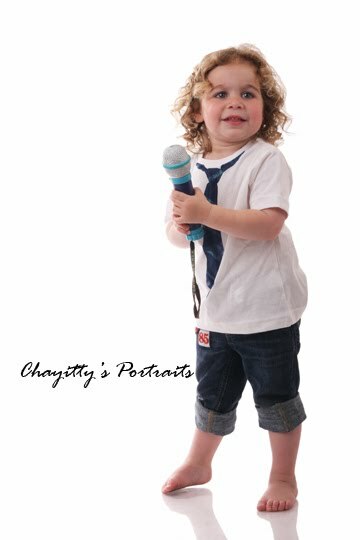 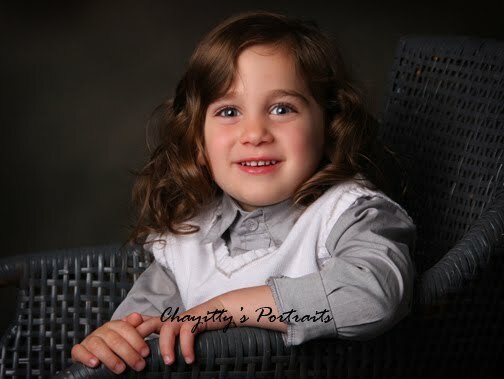 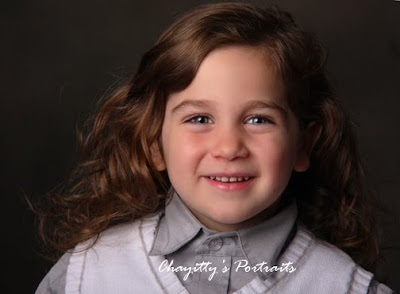 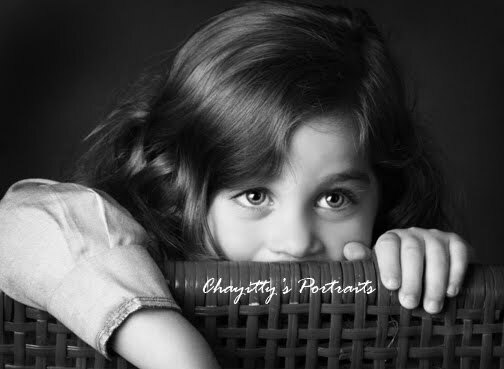 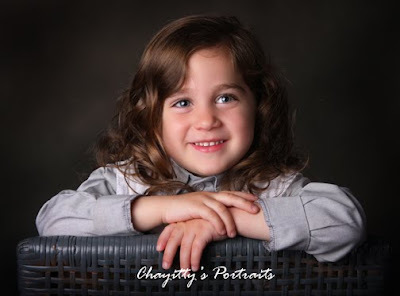 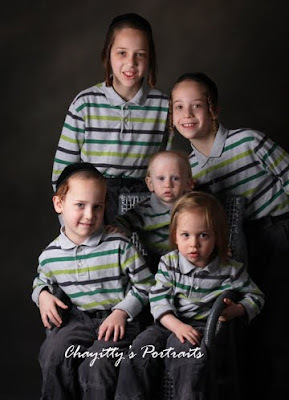 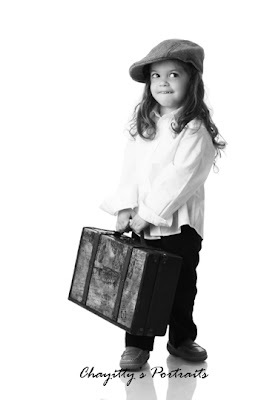 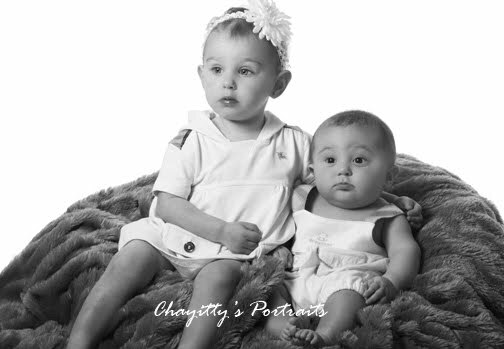 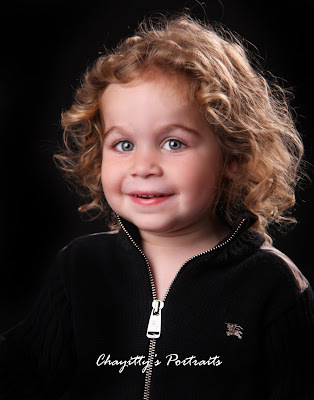 These lil cutties were in the studio last week...took some pics for the grandmothers before they flew back to isreal!